Insights you can take to the bank: Using data insights, data you’ve already captured, and industry-leading best practices, we can get you up to speed and right on track. What are the things about your day-to-day that drive you crazy? RevIQ can take the pressure off and LIBERATE your team to make the next greatest thing. 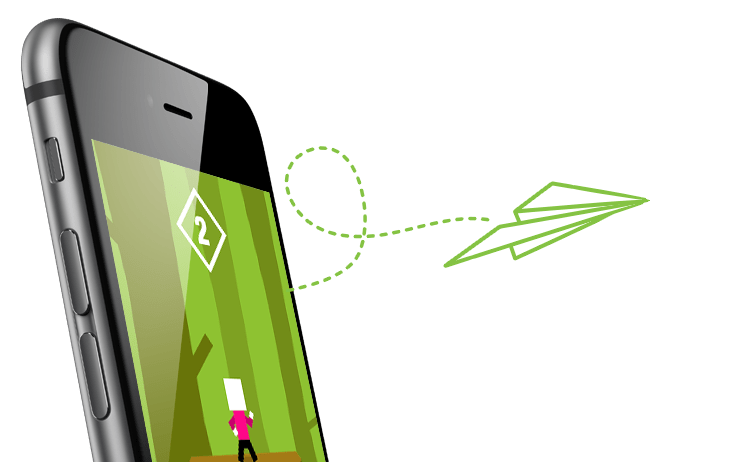 We’ve got you covered with expertise in business intelligence and product management support, to UX, UA, customer engagement, and F2P game design. Give them what they want! RevIQ can help your team understand your players and start granting those wishes! We’ll help you parse through the noisy qualitative data to make real-world changes for your players. We are a team of analysts, designers, and experienced game pros. We work with all kinds of clients from indies, studios, and publishers to maximize product revenue and player engagement. Whatever your problem is, we can tackle it. Do you know the difference between a good idea and a profitable one? Working to give players what they want today, while planning for the future is a juggling act. Even the largest companies can struggle to identify the signal in the noise and resolve the bigger picture. We are the solution! RevIQ is the only choice for F2P revenue optimization, product management (more than only games! ), and live operations optimization. Do you know how to use all your tools and data to help support your strategy? We can help. Have you done UX testing, competitive research, or optimization analyses? We can help. Have you identified low-cost opportunities to maximize spend or developed an iterative product development roadmap? We can help. Are you able to manage player feedback while keeping a pulse on industry trends for continuous improvement? We can help. Can your team juggle the ins and outs of live optimization and long-term planning? We can help. We know there are no easy answers or solutions in life or in business. Get in touch now for a consultation to understand how RevIQ can help make sense of the noise.